Have you ever wanted to work in the heartbeat of the European Union? Now is your chance! 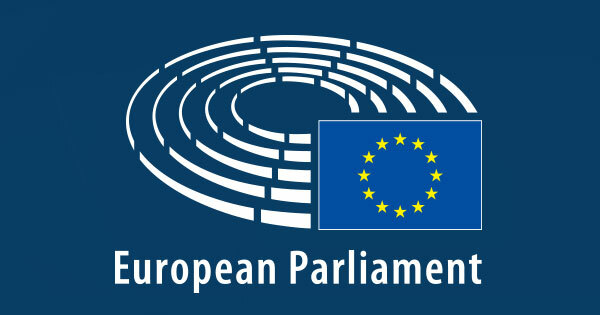 Apply for the Schuman Traineeships at the European Parliament 2019. The European Parliament offers different traineeships within its Secretariat in order to contribute to the vocational training of young citizens, and to the understanding of the working of the institution. These traineeships are awarded for a period of five months. Candidates can apply for 3 traineeship offers per campaign. Interns working in Brussels and Luxembourg receive an allowance of €1313.37/month, with a weighting applicable for the rest of the places of assignment. Not have carried out a visiting junior or senior academia of six months prior to the beginning of the traineeship.